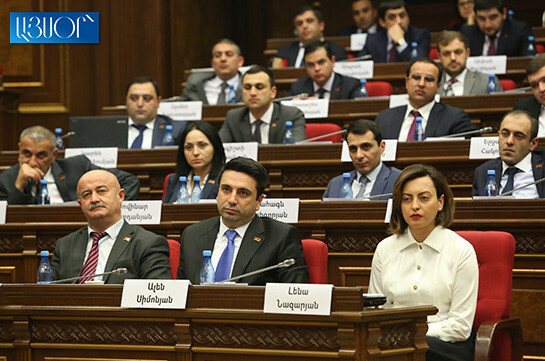 Lena Nazaryan, Alen Simonyan and Vahe Enfiajyan have been elected vice speakers of Armenian National Assembly, chairman of NA calculating committee Vahagn Hovakimyan stated. 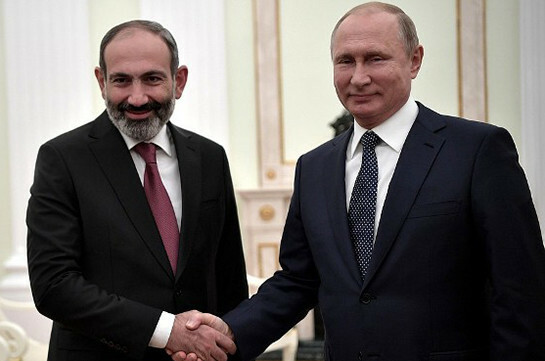 Alen Simonyan was backed by 109 MPs, 20 voted against him. Overall 130 MPs participated in the voting. One ballot has been recognized invalid. Lena Nazaryan was backed by 124 MPs, 3 voted against, three ballots have been recognized invalid. PAP faction candidate Vahe Enfiajyan was backed by 108 MPs for the third post of the vice speaker. Other opposition candidate Mane Tandilyan received 19 votes.